We give you the best quality and finest service available. With this extra effort, we believe that we have set the standards for an engine overhaul. All of our engines are produced to new fits and tolerances; service limits are produced to new fits and tolerances; service limit overhauls are not an acceptable alternative at G&N Aircraft. Paul is an accomplished pilot, NASCAR driver, and successful businessman. 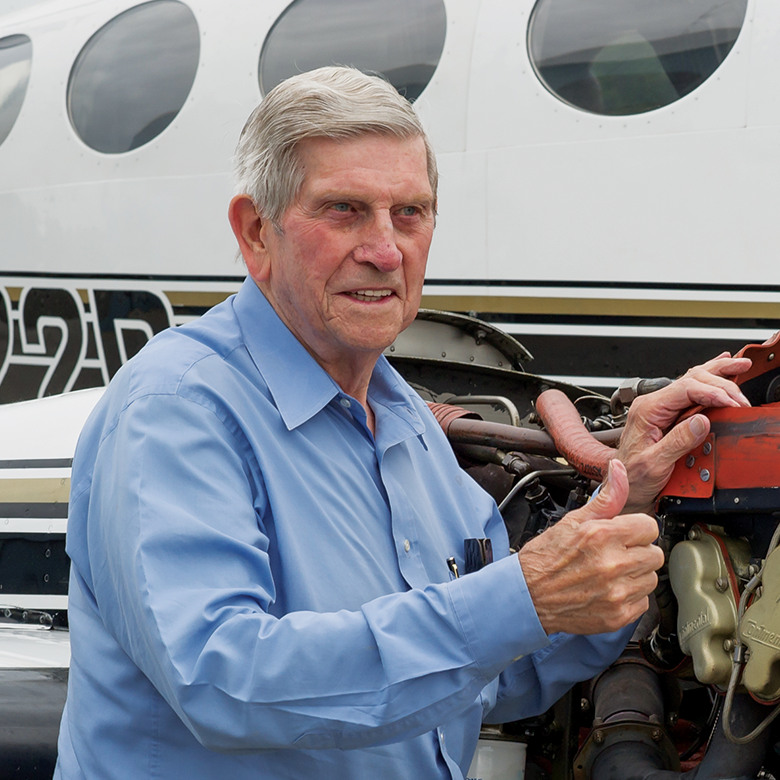 He is the founder of G&N Aircraft, Griffith-Merrillville Airport, Griffith Aviation, and Northwest Aviation Maintenance. Tom attended Purdue University and graduated in 1995 with a B.S. in Aviation Technology. 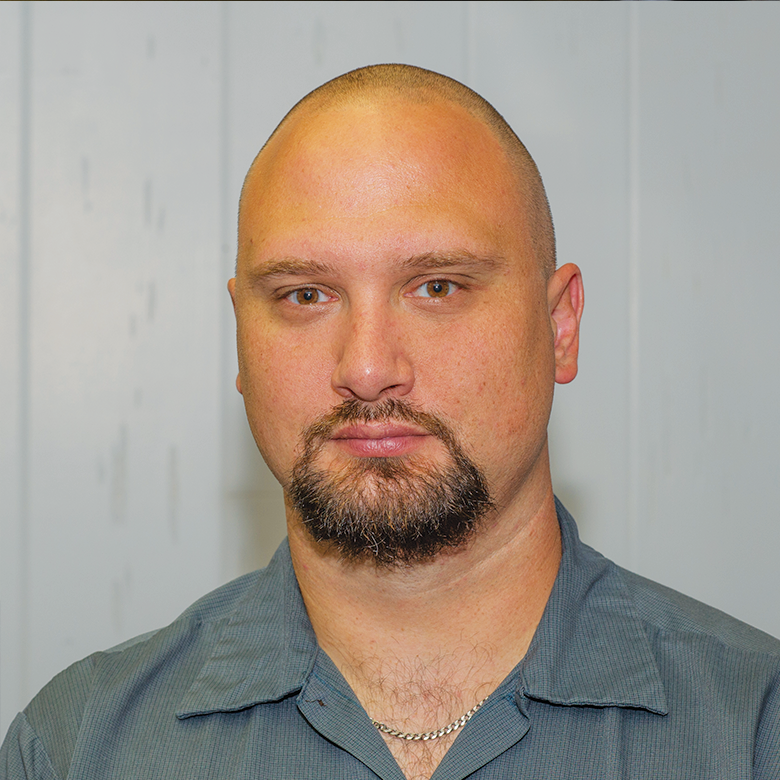 He holds a FAA Airframe & Powerplant Mechanic Certificate with an Inspection Authorization. 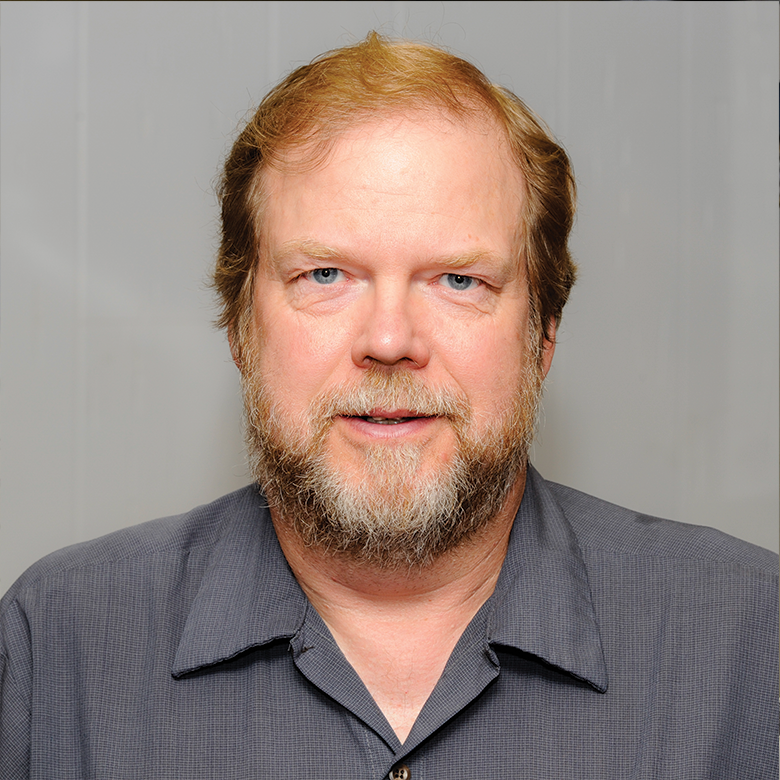 Jim has been involved in aviation his entire life, belonging to a family who has always owned and flown aircraft. 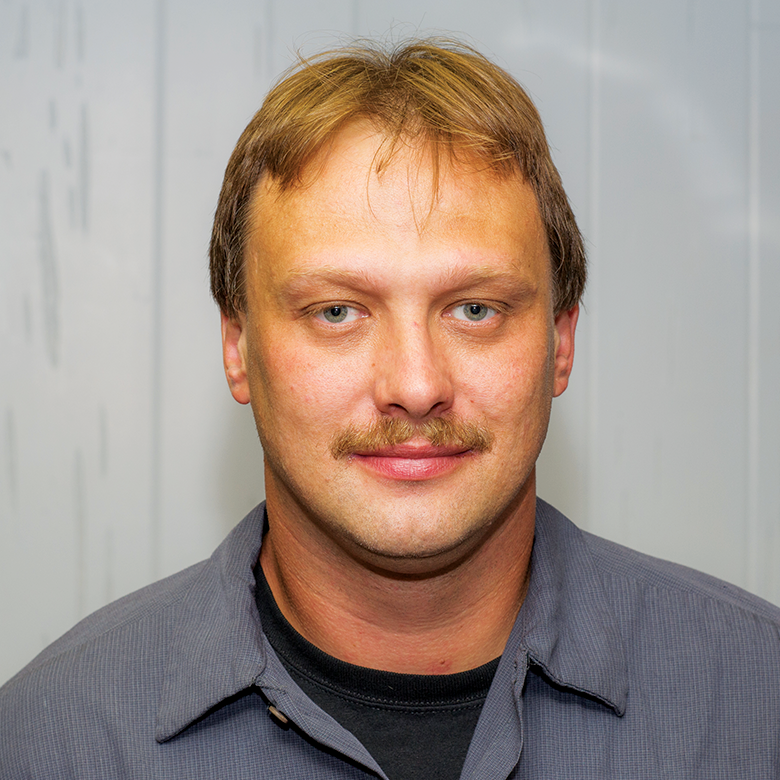 Jim began working in aviation as a line service technician during high school. Dennis began his aviation career in 1973 at G&N Aircraft after graduating from Nichels Engineering School of Technology. 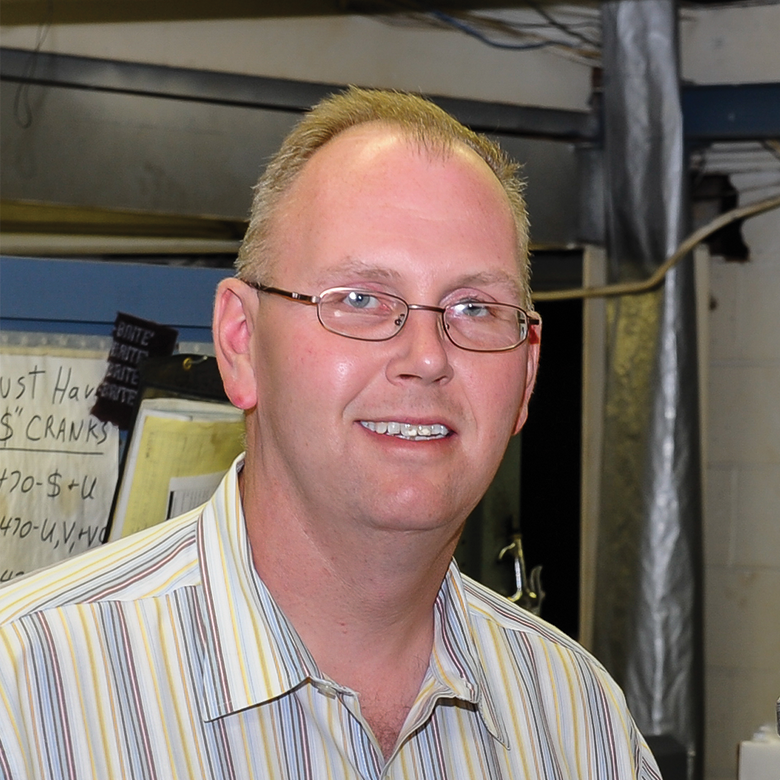 Dennis is well known in the aviation industry for his vast technical knowledge of aircraft, engines, and accessories.